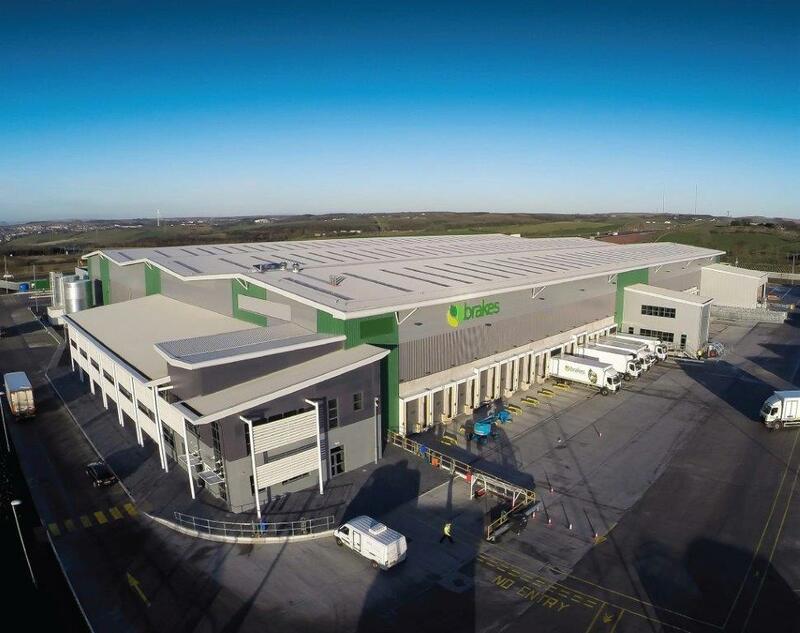 ISD Solutions were awarded the contract to supply and install the white wall panelling required to create a Freezer and Chill Marshalling facility at Brakes Brothers new distribution facility in Warrington, Merseyside. 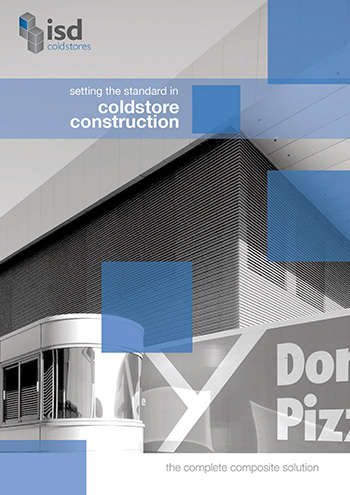 Working with the main contractor, Bowmer and Kirkland, ISD chose Kingspan KS1100 panels for the construction of the freezer and chill marshalling areas. Installing over 20,000 sq metres of panel during a 14-week build programme, the construction of the facility proved to be fast paced and challenging. ISD and its specialist build team rose to the challenge and achieved a first-class facility that it is proud to have delivered. The 5,500 sq meters of freezer floor area required floor insulation build-up supplied and installed by ISD Solutions and was further complemented by traffic doors installed under ISD’s management and insulated personnel doors and ceiling hatches manufactured at ISD’s Gloucester factory. The Chill Marshalling areas with a combined total of 13,500sq meters of floor space were again further complimented by traffic doors installed under ISD’s management and insulated personnel doors and ceiling hatches manufactured at ISD’s Gloucester factory. Viewing galleries were also constructed by ISD in each of the Chill Marshalling areas in to which ISD also supplied and installed the specialist glazing required. ISD’s expertise in Fire Rated construction was called upon during the construction as a number of 2hr fire rated rooms and a 1hr fire rated wall was required. ISD provided and installed 1,100 sq meters of mineral fibre panel to achieve these requirements. Fire rated doors and windows were also supplied and installed by ISD. The extensive protection package comprising of handrail, kerb angle and protective bollards was also awarded to ISD. This ensured that ISD had a presence on site until the end of the build programme and was able to hand over a first class project to the main contractor.